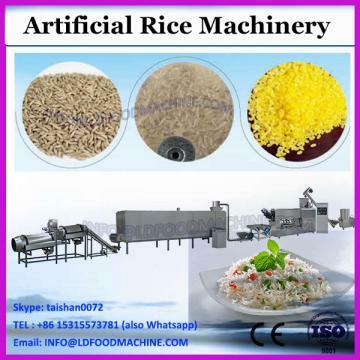 1. rice crackers making machine description. 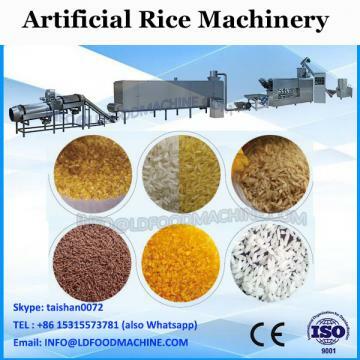 1)material:natural and artificial rice,corn,barley,wheat,bean etc. 2)easy to control,anyone can use it. 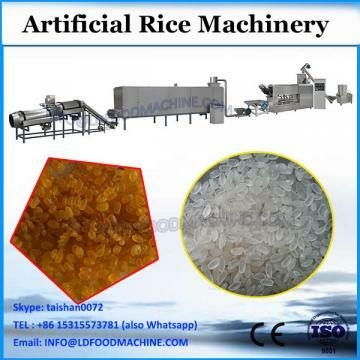 2. rice crackers making machine parameter. 3. Rice cracker maker food samples.